The 2017 Nelson Downtown Local Market is opening for its 8th season on June 14. 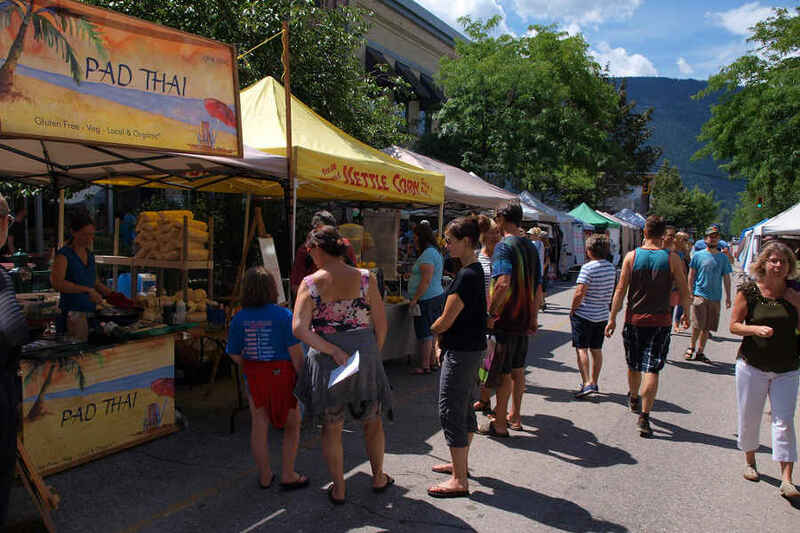 This wonderful market takes place on the 400 block of Baker St. and is full of amazing handmade and created foods and crafts from the near by Kootenay region. The market runs each Wednesday from 9:30 am to 3:00 pm through to September 27th.